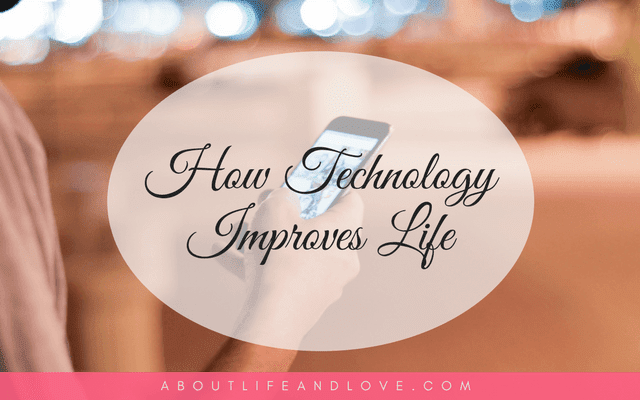 Are you thankful for technology? Millennials today or those who were born pre-internet or pre-computer era may never appreciate how technology improves life as much as the older generations do. They will never understand the hardship and the patience from waiting for a response from a friend through letters, or hearing your loved one's voice on the telephone via long distance call. Often, the reception isn't so great. But now keeping in touch is just seconds away with messaging apps and SMS. Speaking of apps, just how many apps are you using? Do you use apps for communication, for shopping or financial management, and keeping up with the 'what' and knowing 'where' the great things are? Did you know that there's an app where you can add location context and tracking to your apps with just a few lines of code? Radar provides tools that help app developers add location tracking and context to their apps. For example, a shopping app can send a push notification when someone walks into a Walmart or a Starbucks. Or, a travel app may change the in-app experience when someone is traveling and at an airport. Or a delivery app can help track all the delivery drivers. App developers can use iOS and Android toolkits (software development kits, or "SDKs") to add these capabilities to their apps in just a few lines of code. Building these capabilities from scratch can take weeks or months, but integrating Radar takes only a few hours. With Geofencing, Radar will tell you when a user enters custom regions ("geofences") that you draw on a map. Geofences can be circles or polygons, and they might represent stores, neighborhoods, or other regions depending on your use case. With Insights, Radar will learn where a user lives and works, and tell you when a user is at home, at work, or traveling. With Places, Radar will tell you when a user is at a place, a chain (e.g., Starbucks), or a category (e.g., airport), even if you haven't set up a geofence for that place. Radar technology is used in many apps, including Warby Parker, Via, SeatGeek, Chick-fil-A, Raise. Radar strongly believes that location is the future of mobile. We've had smartphones for over 10 years, but most apps are not location-aware in the ways described above. Moreover, many companies in the location space are ad tech companies, like Foursquare and Factual. Radar wants to change this. Their priority is to help developers build great location-aware product experiences, and to collect and store location data in a privacy-sensitive way. Install Radar and improve your life even more. Radar looks awesome, it'd be brilliant for travel apps. I agree that technology can certainly help enhance a life - like when I'm during lectures, I can stalk Instagram instead haha. Thanks for sharing!! So many people talk about the negatives of technology, but there is really a lot of good! Radar sounds cool!